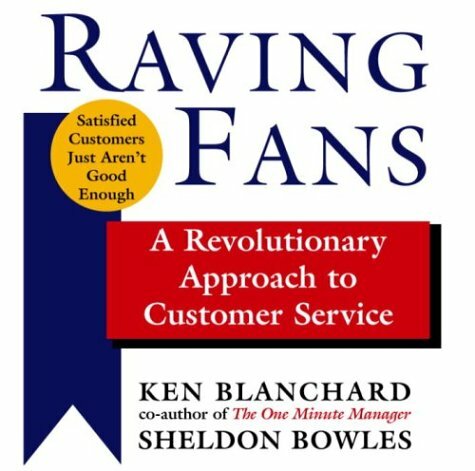 Ken Blanchard and Sheldon Bowles wrote an excellent book about making “Raving Fans” of your customers. It seems to me that the way to get your customers to be raving fans of your business is to become raving fans of your customers. “Get Into Their Lives” This is the mantra at Marquis Jet, a company that sells “flight time” on a private jet in the form of calling cards, starting at $110,000.00 for 25 hours. Their client list is a who’s who of Hollywood, including Matt Damon, Christina Agulera and J. Lo. When Carrie Underwood was named the American Idol, she was given a record contract and a Marquis Jet card. To Co-founder Jesse Itzler, it’s not enough for his employees to just “know the customer.” He wants his employees to Get Into Their Lives. “We become friends with our clients,” says Itzler. It’s not enough to know Matt Damon’s favorite wine…Itzler takes Damon to play poker in Las Vegas. NBA Star and Marquis client La Bron James has been to Jesse’s lake house to jet ski. You can, however, become the President of their fan club. Ken Blanchard and Sheldon Bowles wrote an excellent book about making “Raving Fans” of your customers. However, it seems to me that the way to get your customers to be raving fans of your business is to BECOME raving fans of your customers. Fans are enthusiastic devotees of their favorite artists. They follow their career and their life! They post photos of them on the wall! They collect autographs! They give them standing ovations. They feel as if they know them. You can demonstrate that you are a fan of your customer by getting to know them and creating an environment where the customer feels like “part of” your company, like a member of the family. Katrina Campins, star of the first season of The Apprentice and CEO of The Campins Company, a boutique real estate brokerage firm based in Miami, Florida, has a unique way of “getting into the lives” of her customers. Since most of their celebrity clients are involved in a variety of charities, you can often find Katrina and her team giving their time to their celebrity customers’ causes. As many companies do, they also donate money. The difference? Katrina does not donate money in the name of her company. She donates money in the name of her customer! 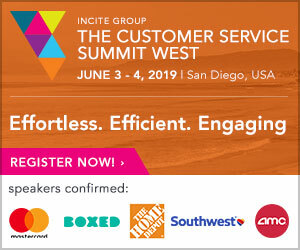 When leadership expert Dave Timmons was the Vice President of Consumer Banking for Bank of America in the late eighties, his branch held their first customer focus group. One participant said, “This is a very boring bank inside. There is nothing on the walls, you don’t have any artwork, you don’t have anything we can look at while we wait. Turns out she was a local artist and she knew of a gallery in town. Dave and his team listened to their customer and put up the artwork of the local artists at the bank. 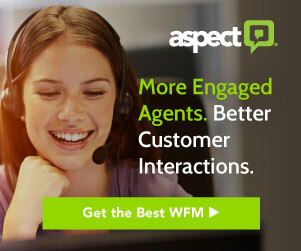 “We would have never done that if we hadn’t listened to the customer first. It really solidified that person’s business with the bank,” said Timmons. Of course it did! Can you imagine not wanting to do business with a bank if your artwork is hanging in their lobby? The team at Bank of America made an emotional connection with that customer…and with the family and friends she brought in to see her artwork on display! There was the restaurant in New Orleans that took photographs of their regular customers and plastered the walls with them. Customers kept coming back with friends to show them their photo and to have their picture taken and hung as well. What a way to make your customer feel like a star! Remember, if you want your customers to be raving fans of your business, you must first be raving fans of your customers!.